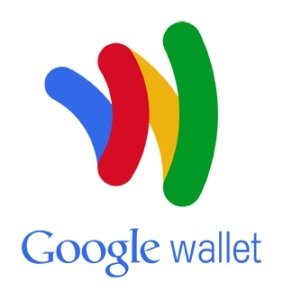 Last year Google announced the Google Wallet that is a cool alternative of the traditional payment system, using this system a user just need to tap his/her mobile on the reader and that's it. Your payment is done, isn't it cool and convenient? But from last month there were numerous rumors that Verizon blocked the Google Wallet and Verizon still rejecting these reports. Well who cares, as I'm going to tell you a simple procedure using which you will be able to experience the Google Wallet on your Galaxy Nexus. GeekyPortal.com will not be held responsible for the any loss or damage of your data and phone, so proceed at your own risk. We are assuming that you have already rooted your device and have CWM installed. Here we go, first of all download this file and then go through the following simple steps in order to activate the Google Wallet on Galaxy Nexus. Step # 01: First of all check the adb executable in your path. Step# 02: Now run adb shell mount /data. Step # 03: In this step you need to run the adb pull /data/system/packages.xml packages.xml. Step # 04: Now open the packages.xml in an editor and copy all the data written in it. Step # 05: Go to this link and paste the data that you copied in the last step and click the fix button. Step # 06: Now copy the packages.xml file back to the original path and run adb push packages.xml /data/system/packages.xml. Step # 07: Done, now simply reboot your phone and you will be able to experience the Google Wallet on your Galaxy Nexus. Cheers!